What does the 16/8 ohm switch do? 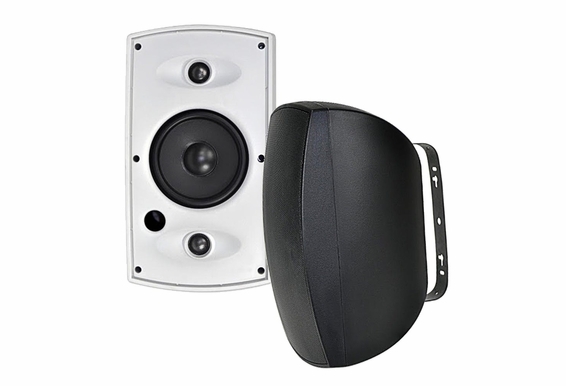 The OSD Audio AP650TT 6.5-Inch Stereo Patio Speaker, which is available in black or white, is the perfect way to outfit your space with superior sound quality. Featuring gold-plated, spring-compression binding posts for optimum connectivity and a dual voice coil, twin-tweeter system helps you cover the entire listening area with high-quality sound. 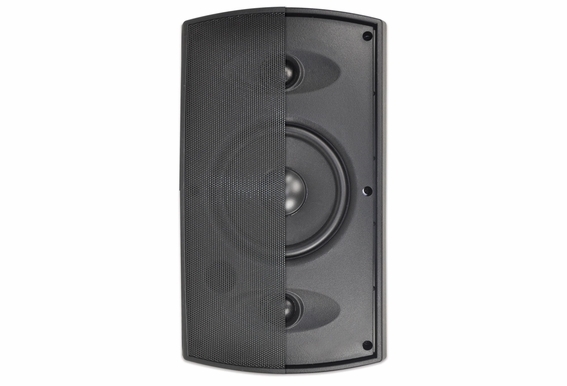 Even at low listening levels, the AP650TT cranks out plenty of bass, too. 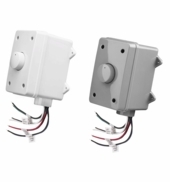 The 16/8 ohm switch allows you to use the speaker as a single point source Stereo speaker when you need only one speaker but have a stereo signal coming into the zone/room. The switch is set to 16 ohms when you are connecting both voice coils (there is an input for right +/- and left +/-). 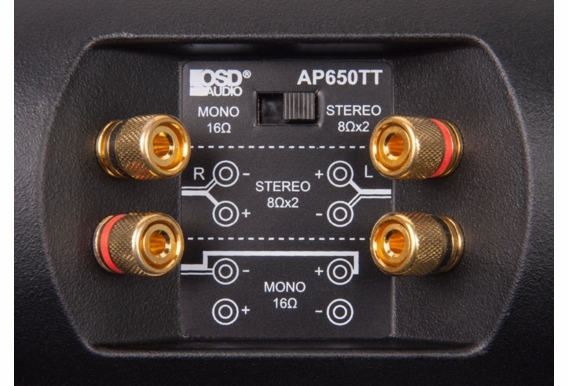 The second option allows you to connect two AP-650 speakers as a stereo pair. 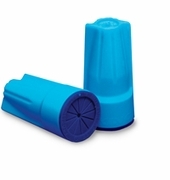 In this application you connect only one voice coil of each speaker and set the 16/8 ohm switch to 8 ohm. 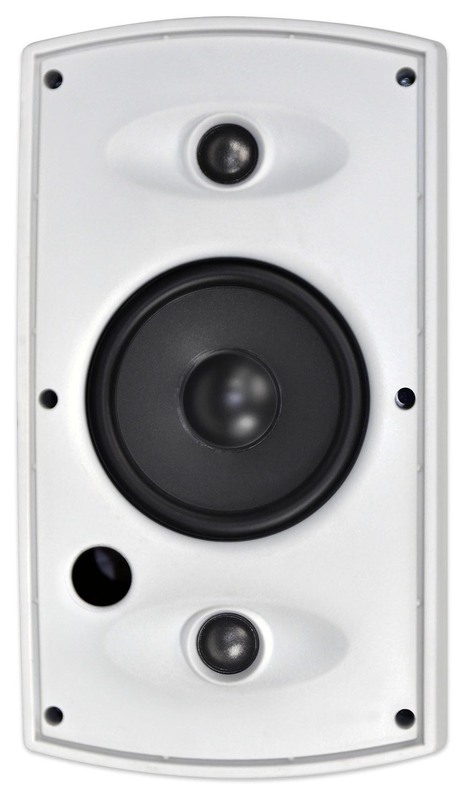 In this case both tweeters still play which in essence doubles your tweeters providing additional coverage in the zone/room versus a standard pair of 6.5 inch 2-way speakers. 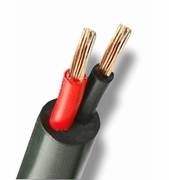 See attached images showing diagram for 16 or 8 ohm connection. 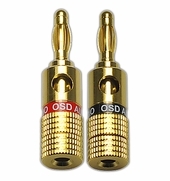 Would 2 pairs of these be a good fit for outside using the XMP100 amplifier? 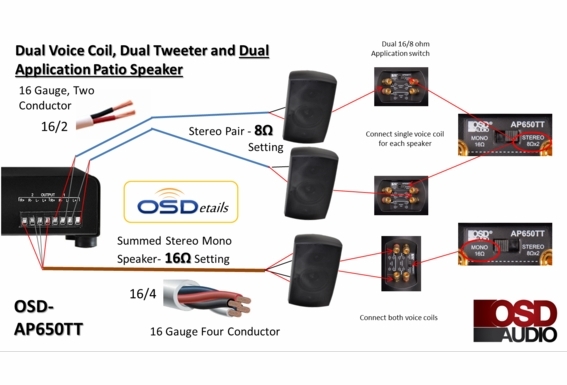 I'd like to have 4 speakers in all 4 corners of my patio cover for TV and chromecast audio (phone and Google Home) music use? I was advised to use this as a centre channel with ap560 5.1 system. 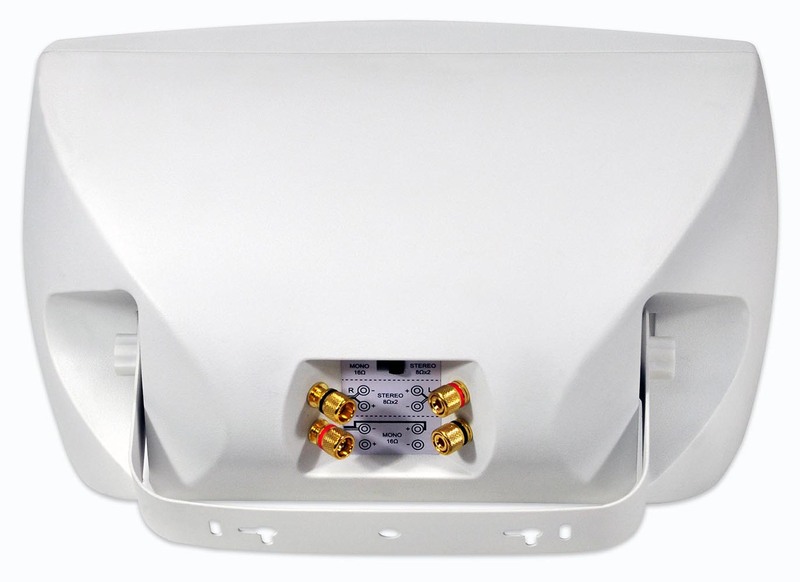 But my receiver only has one set of centrechannel posts.This means I am only using one of the two voice coils?if so why not one more ap650 for the centre? 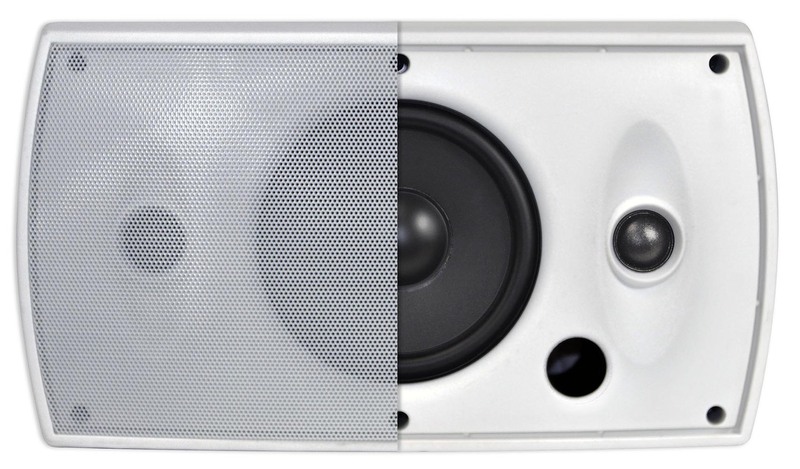 Can both speakers be wired together on a single channel?If so, how would one set it up so it is safe for the amp? 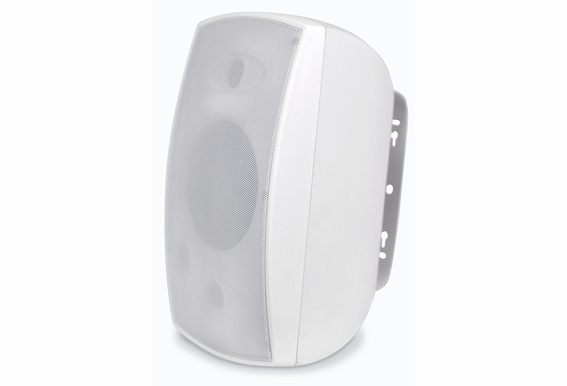 I want to use this speaker outside in a very load environment. Will they hold up to long hours at hi volume without burning out? 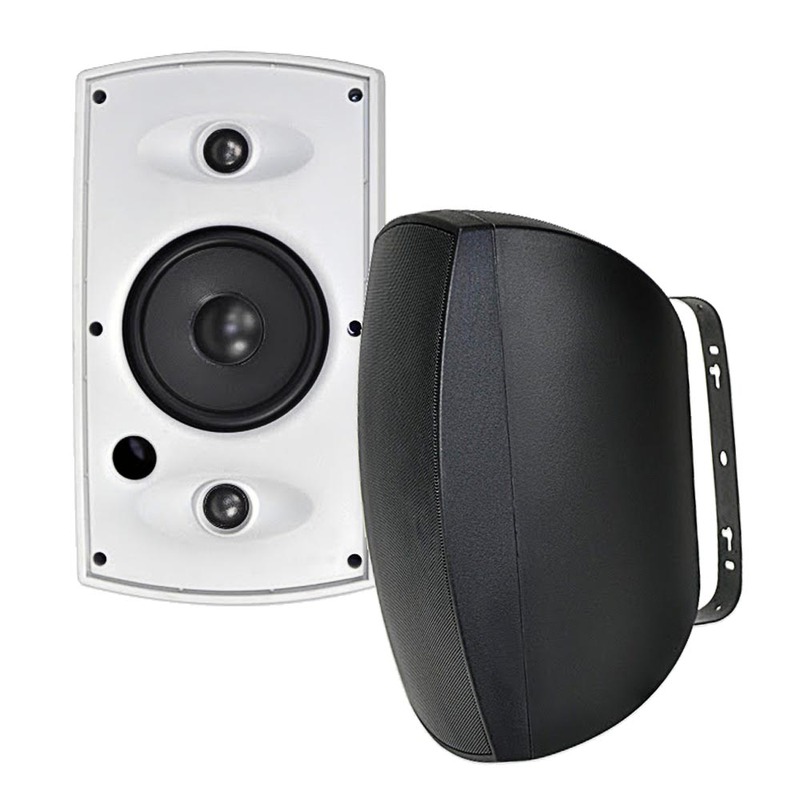 Can I run the L/R channel from my receiver to an outdoor volume control and then run the wire to two of these speakers? Would it better to run the speakers in series from the volume control or parallel? 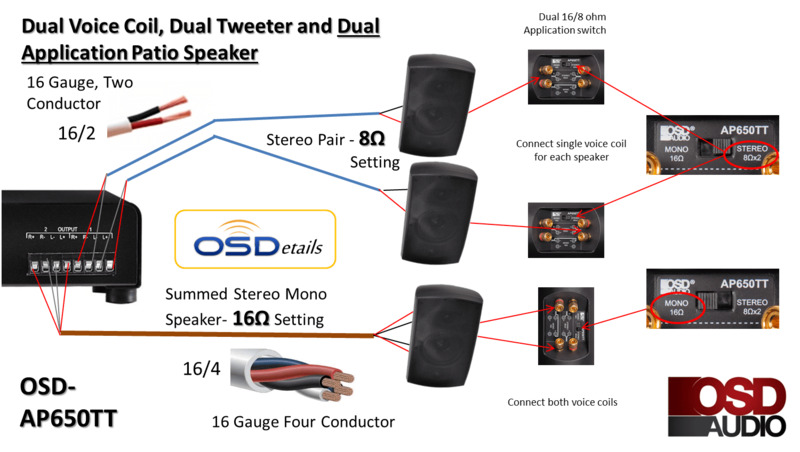 Hello Jon, Since this is a dual stereo speakers, it's like running a pair of speakers, so you would need 4 conductor wire going from your receiver to the volume control. Then, run 4-conductor from the volume control output to the speakers input. I have a Panasonic home theater with 3 ohm front speakers (all of them, not just center channel). Since this is 8 ohms, will it burn out my home theater because it has to drive more current or is it that I'll have to crank up the volume (potential distortion) to get reasonable volume? Thanks! Hi Rob, Is it your actual receiver that is only rated for 3ohm? 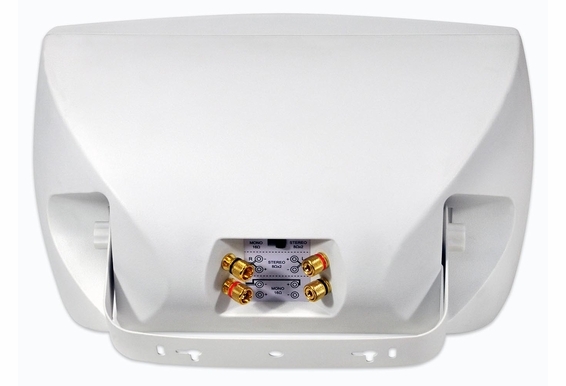 That must be an unusual receiver, as most home theater receivers are built for 8ohms. Is this the type of system that came with its own speakers? I think it would be risky trying to run this speaker on that receiver. I WOULD LIKE TO PLACE 3 OF THESE SPEAKERS IN MY BACKYARD UNDER THE ROOF EVE. 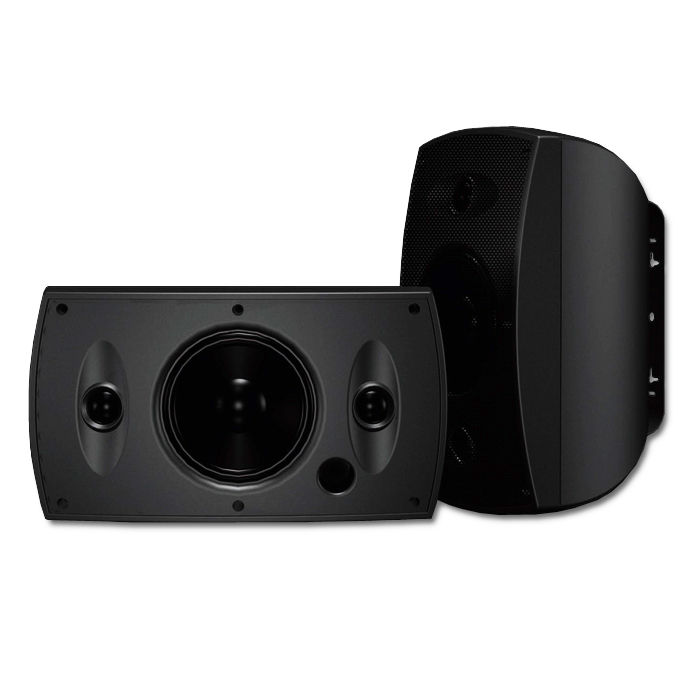 CAN I JUST DRIVE THESE WITH A REGULAR 5.1 CHANNEL RECEIVER AND ALSO WHAT WATTAGE DO I NEED PER CHANNEL? 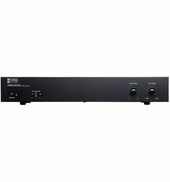 IF I WANT TO USE JUST AN INTEGRATED AMP, WHAT WOULD BE A THE SUGGESTION AND WHAT WATTAGE PER CHANNEL? 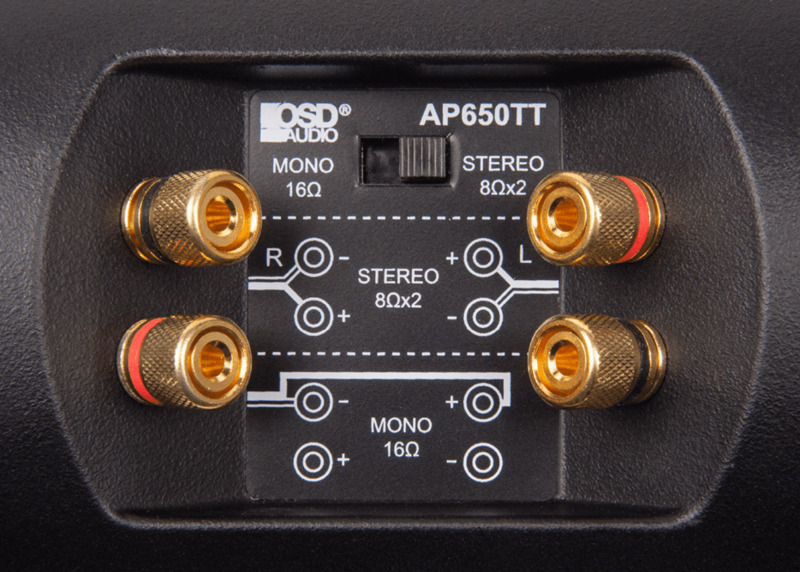 Hello, Yes - these can be run off any 8ohm amp or receiver. 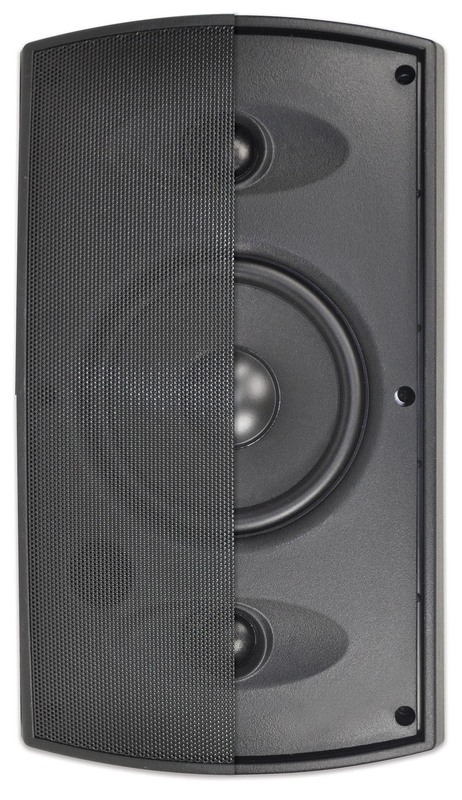 Note that this model is a dual-tweeter speaker. 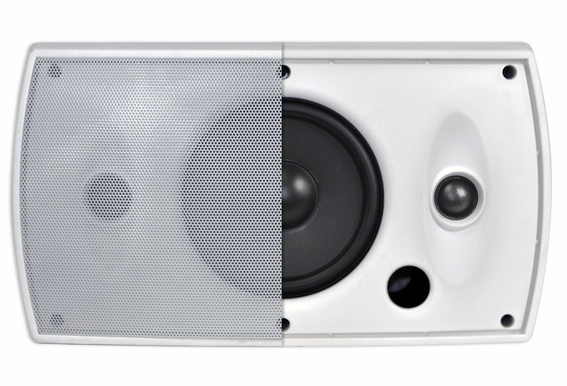 In other words, it's basically two speakers in one, so you run two wires to the back of the speaker. 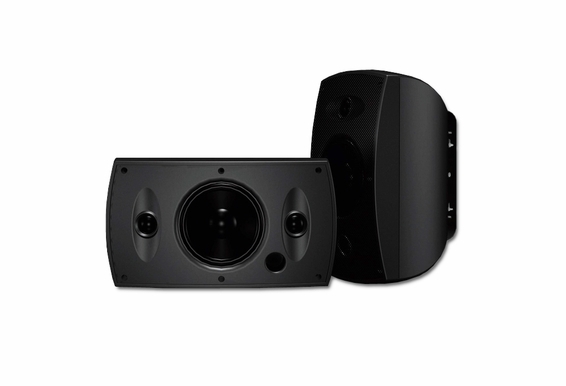 Can these speakers be mounted horizontally? Hi Luke, Yes indeed! They can be mounted both ways and will sound great either way. 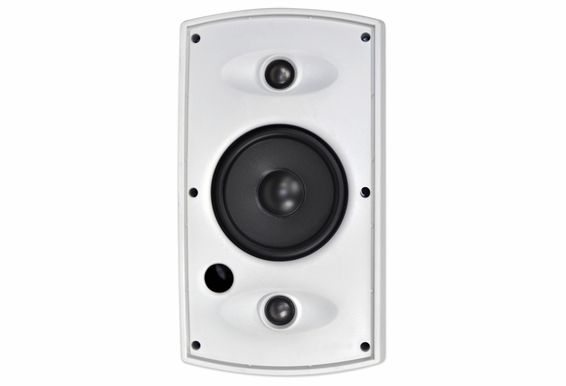 Can multiples of this speaker be run in series from single L/R amp speaker outputs and how would this affect impedence if at all? 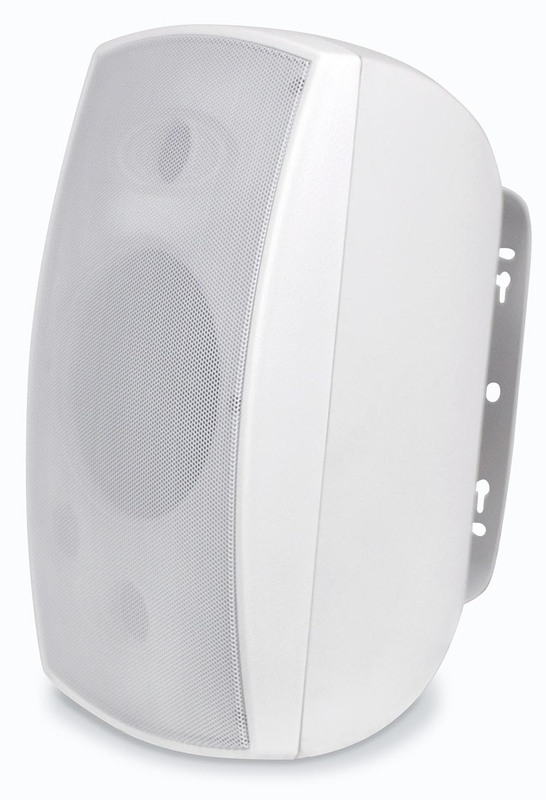 I want to add audio at each outside entrance to our business and wondering if this speaker can take the environmental abuse...rain, snow, cold, heat.